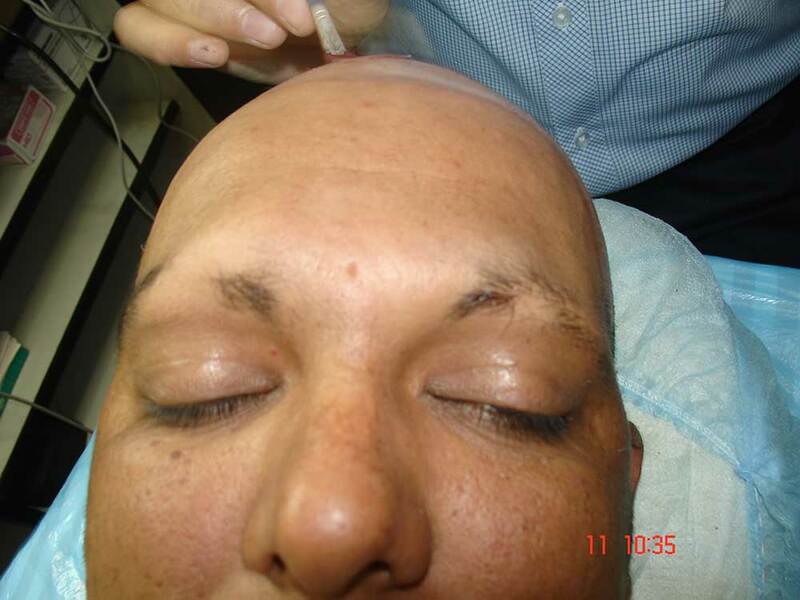 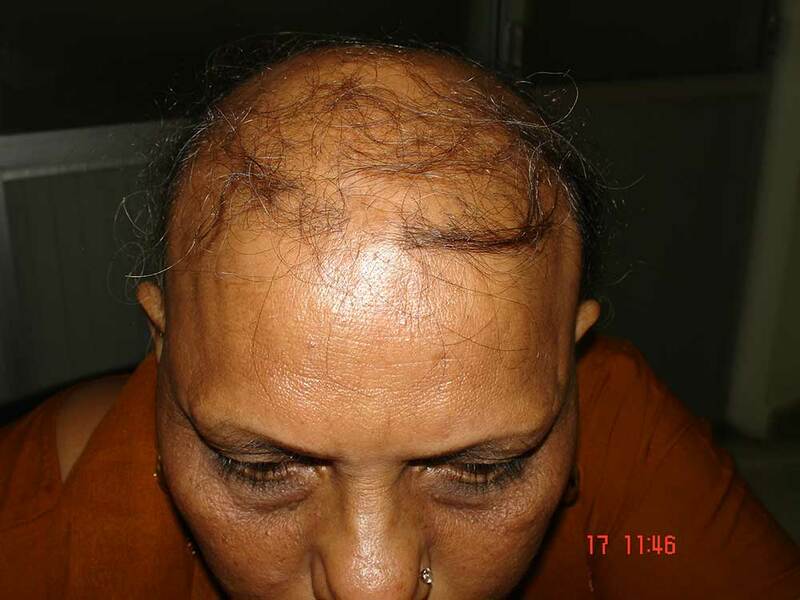 Alopecia Areata is one of the common forms of hair loss affecting men and women today. 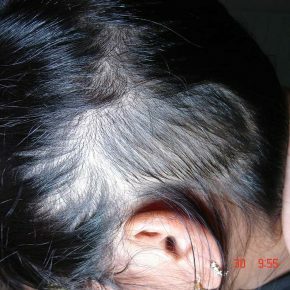 It is an autoimmune condition where the body cells suddenly attack themselves and create small bald patches on the scalp. 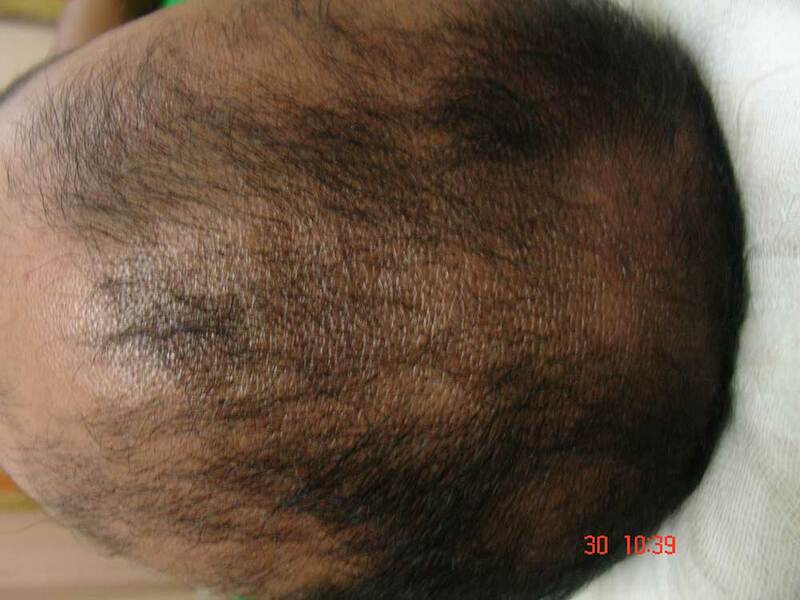 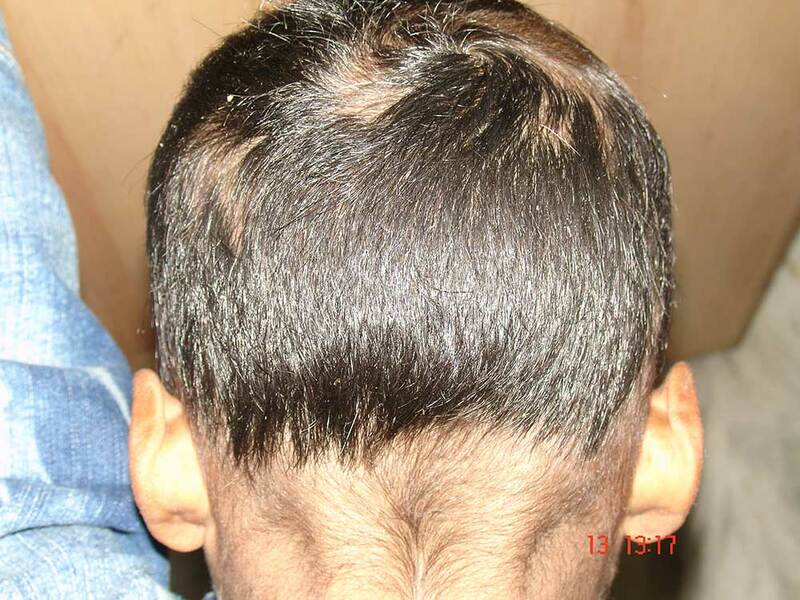 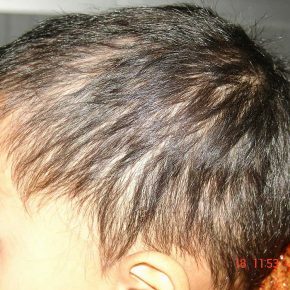 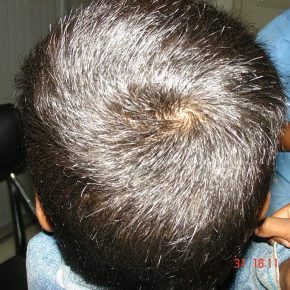 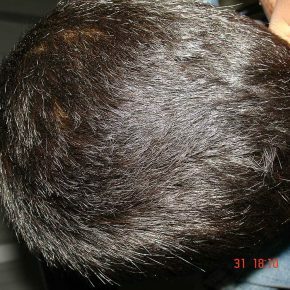 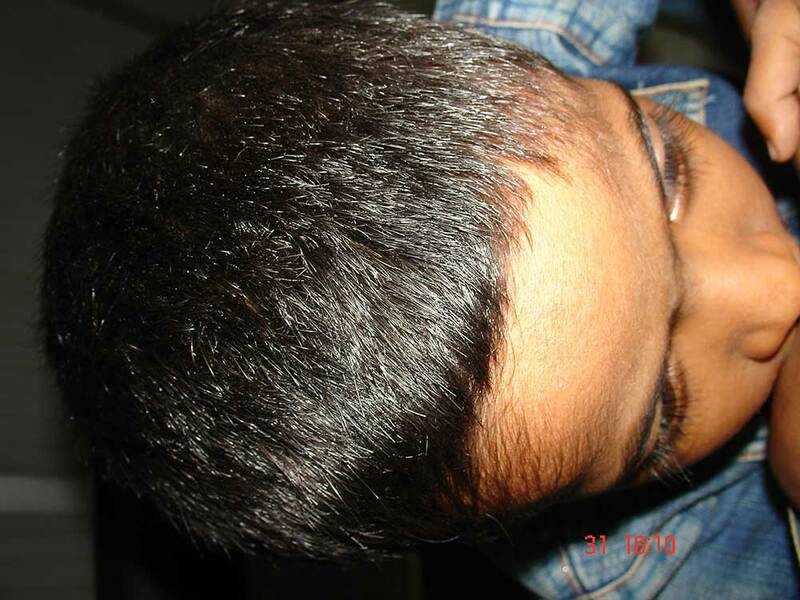 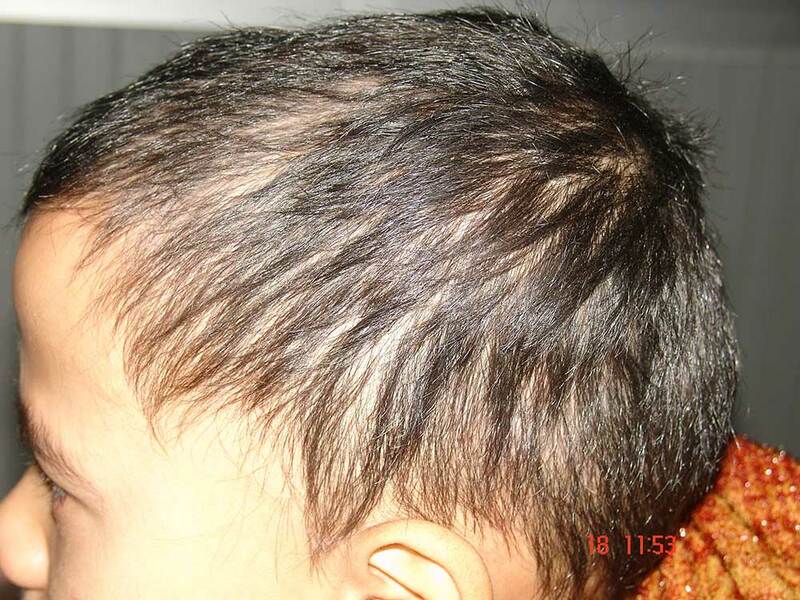 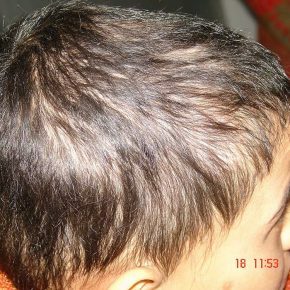 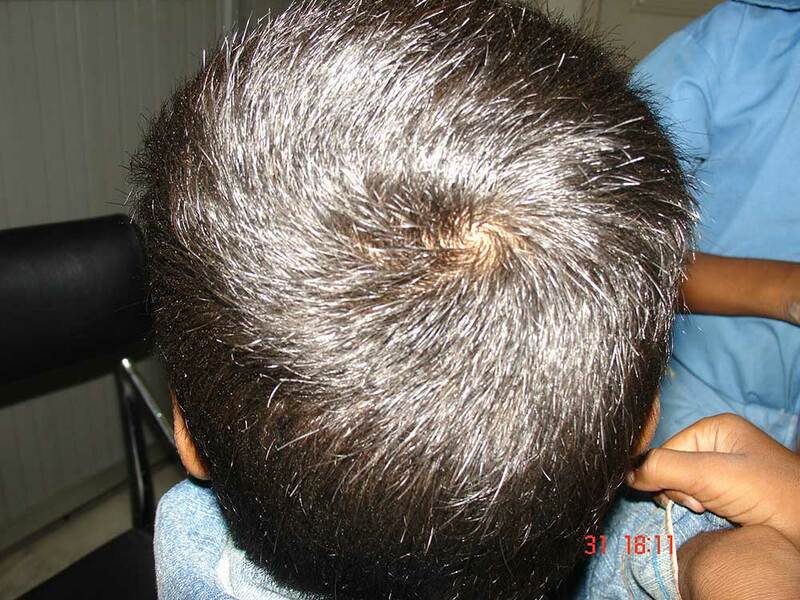 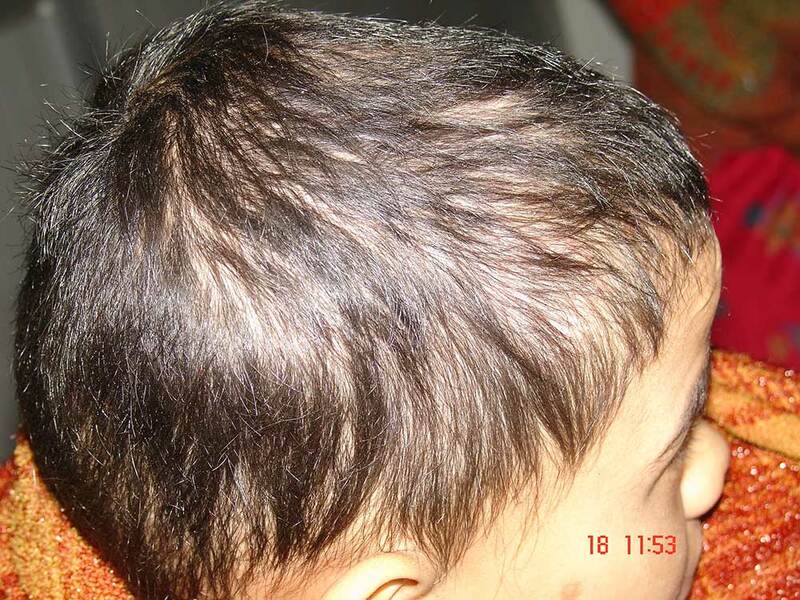 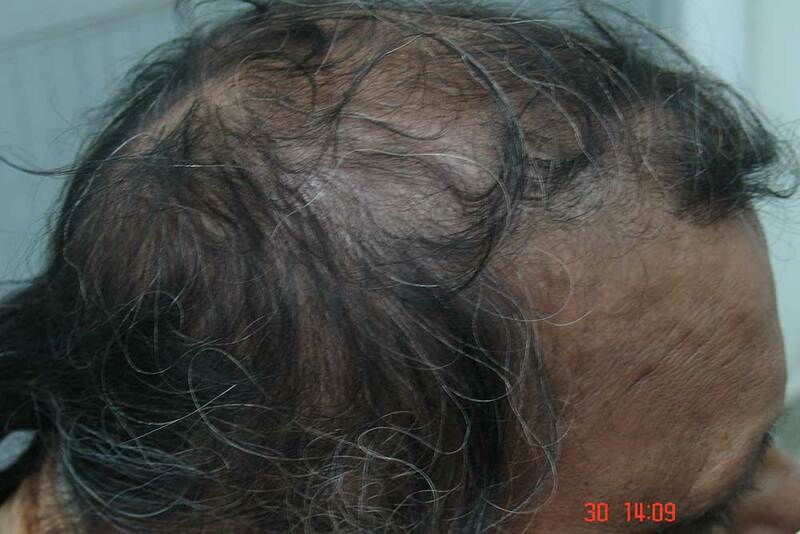 The medical condition is noticed from the small sudden patches that occur on the scalp. 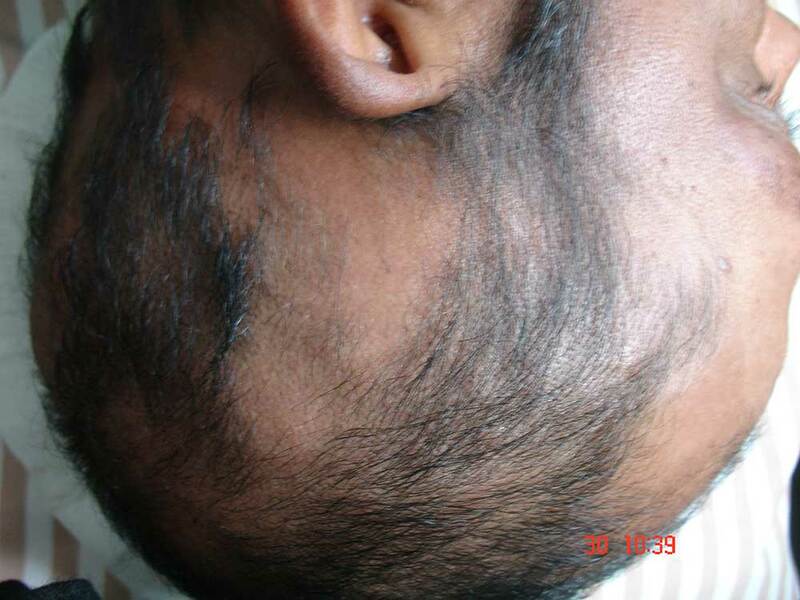 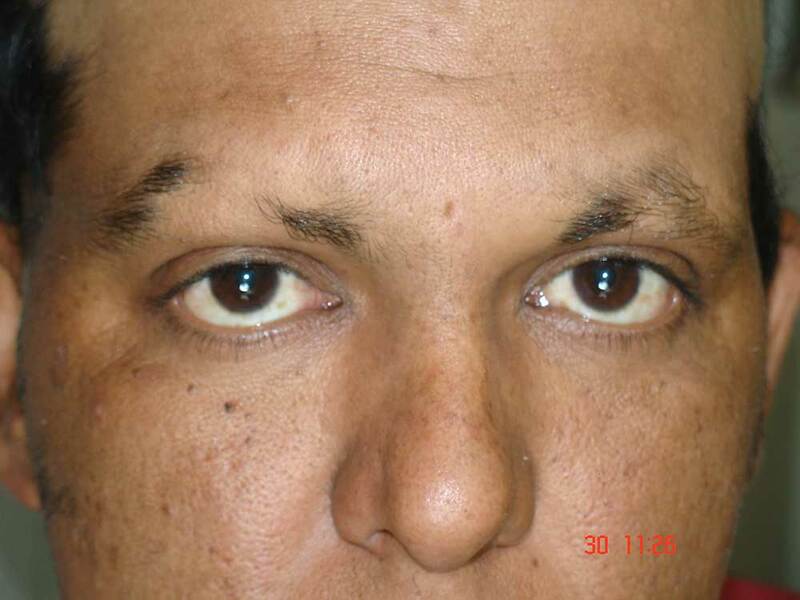 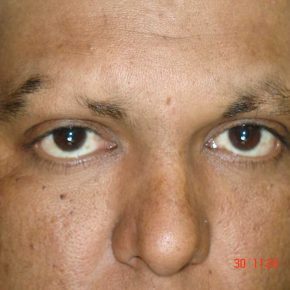 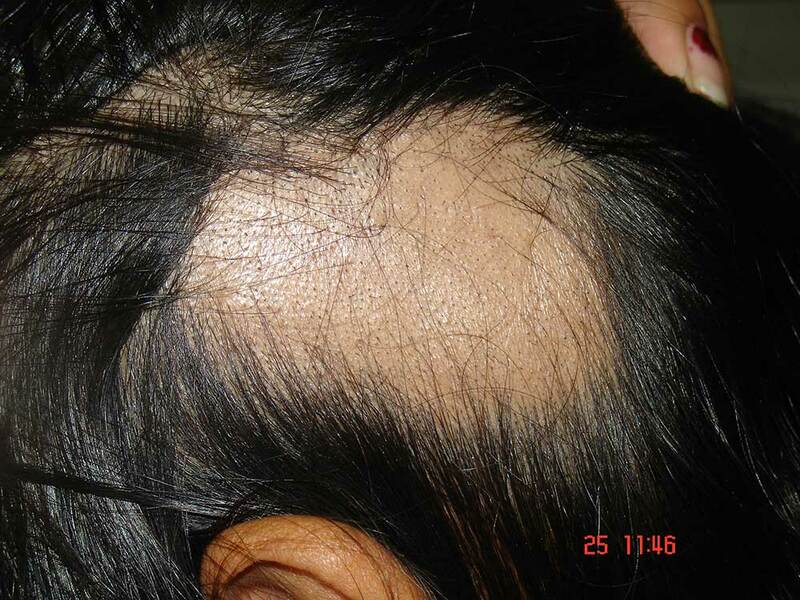 These small patches may enlarge and may at the end leave one completely bald. 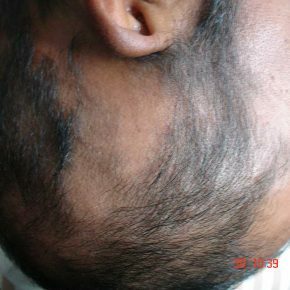 This problem is highly observed in males below the age of 30 and if not handled in time, may further develop to create bigger patches with years. 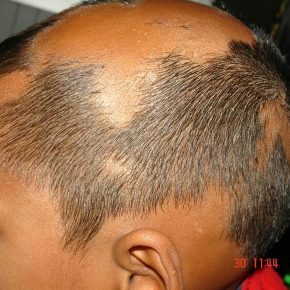 The condition commonly occurs with autoimmune polyendocrinopathy, vitiligo, atopic dermatitis, Addison’s disease, Down syndrome, and Hashimoto’s thyroiditis. 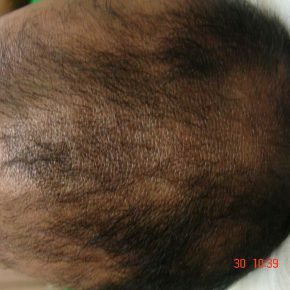 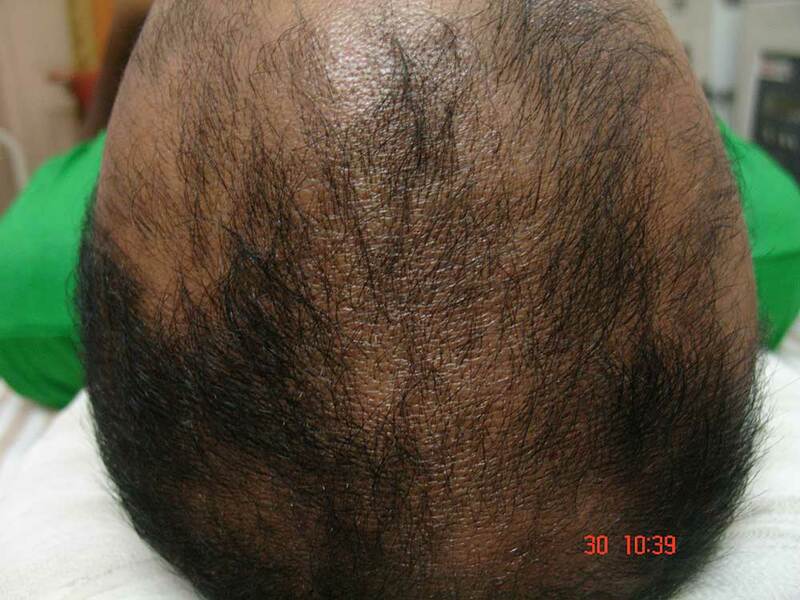 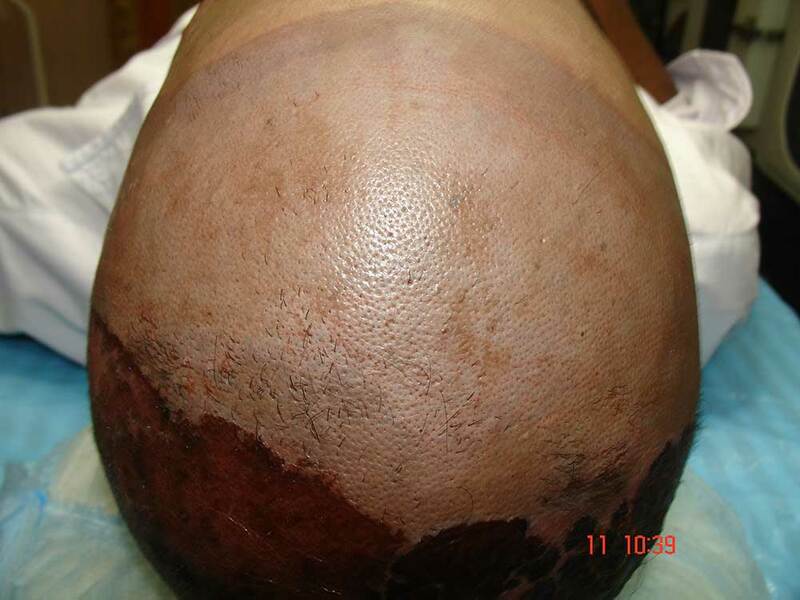 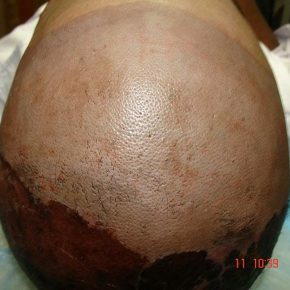 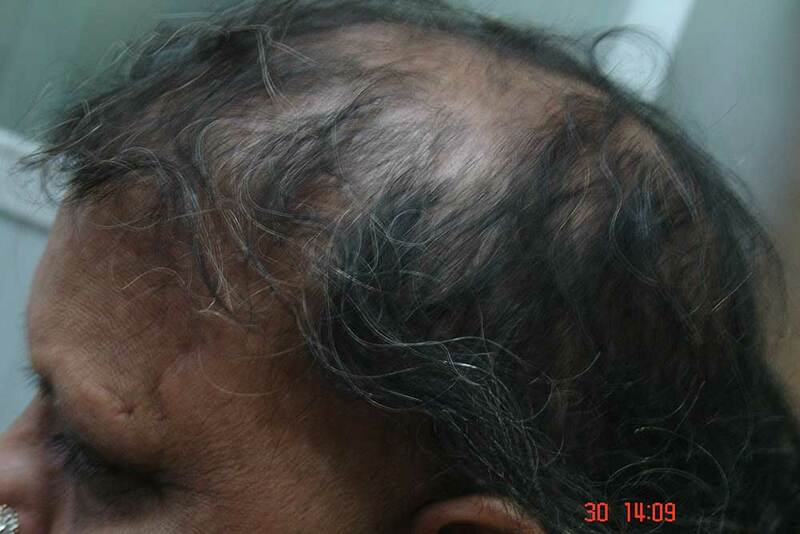 Scientists have clearly indicated that Alopecia areata runs through the blood. 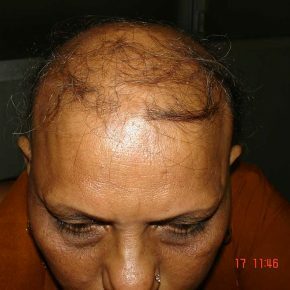 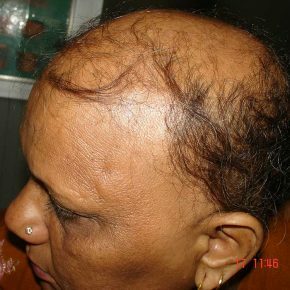 If you had or have relatives, sisters or brothers with this kind of hair loss, there are greater chances that you may fall a victim. 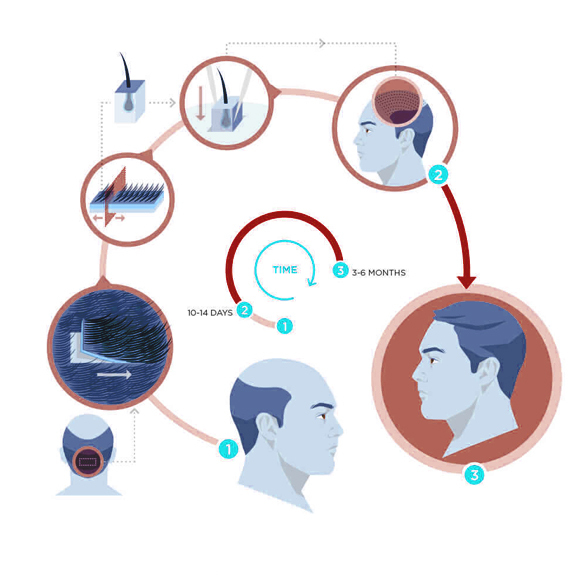 This is also a scientific result of the studies conducted. 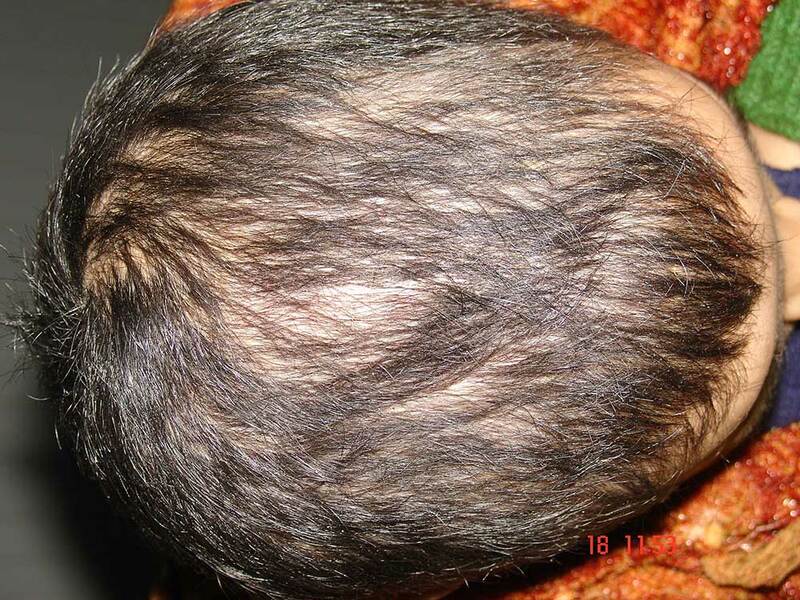 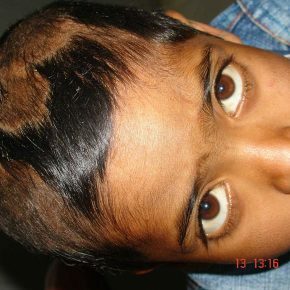 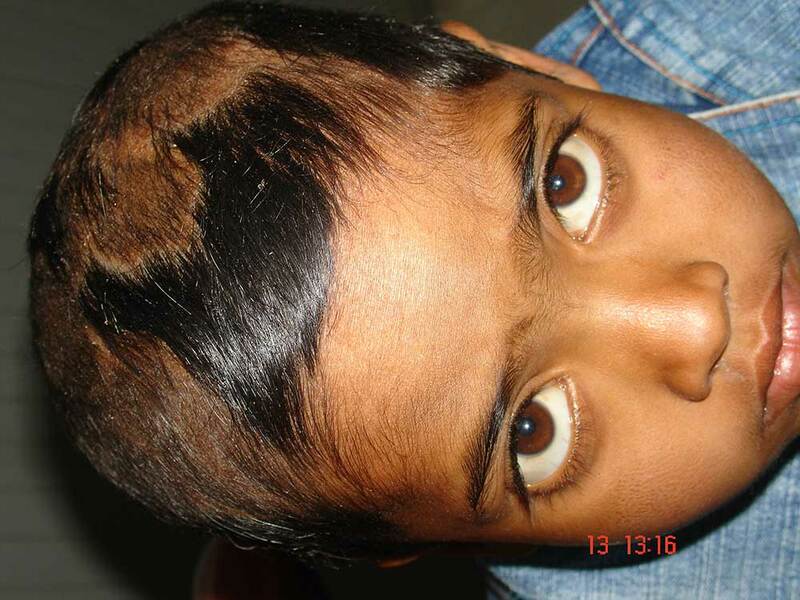 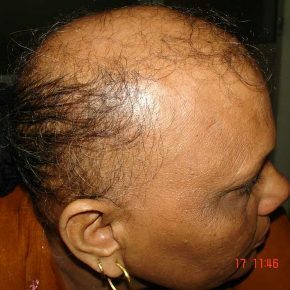 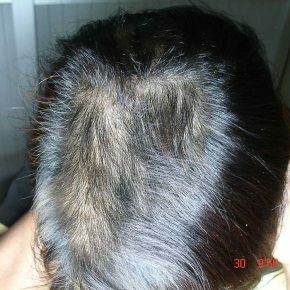 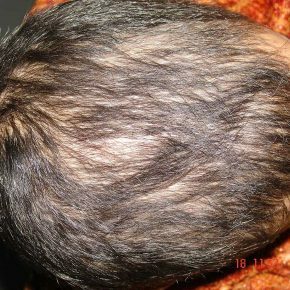 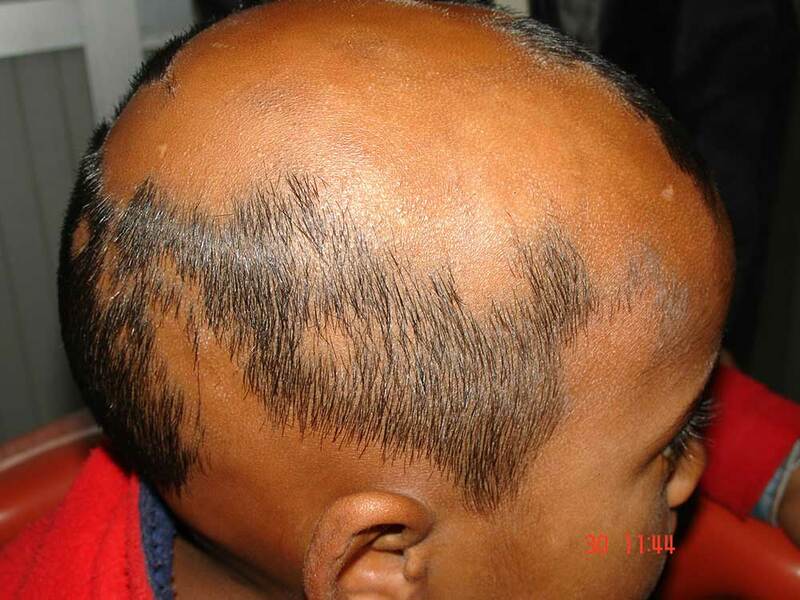 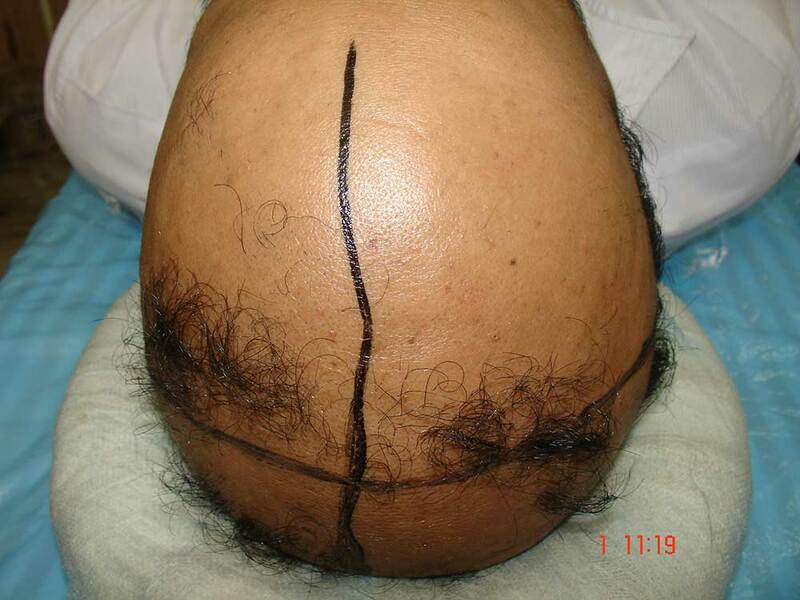 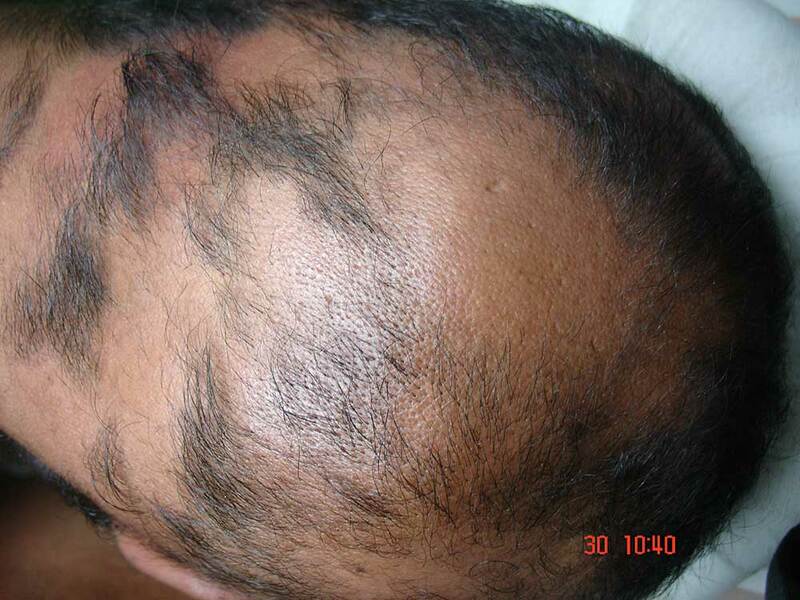 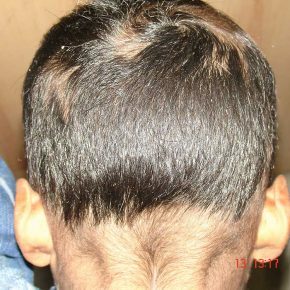 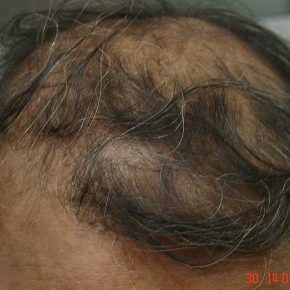 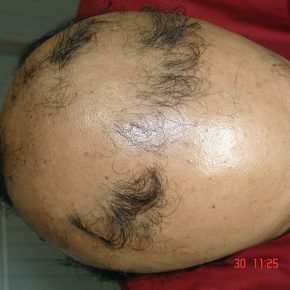 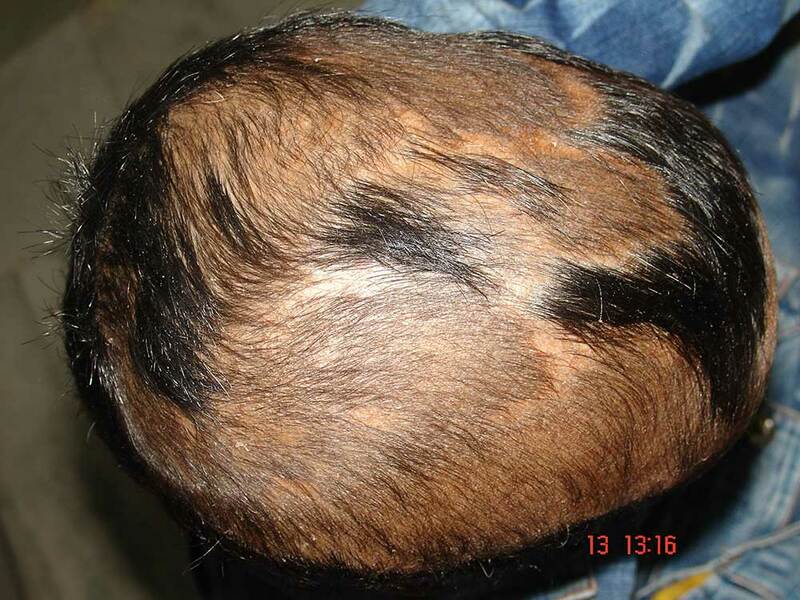 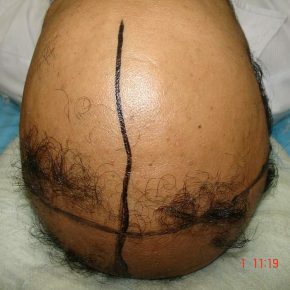 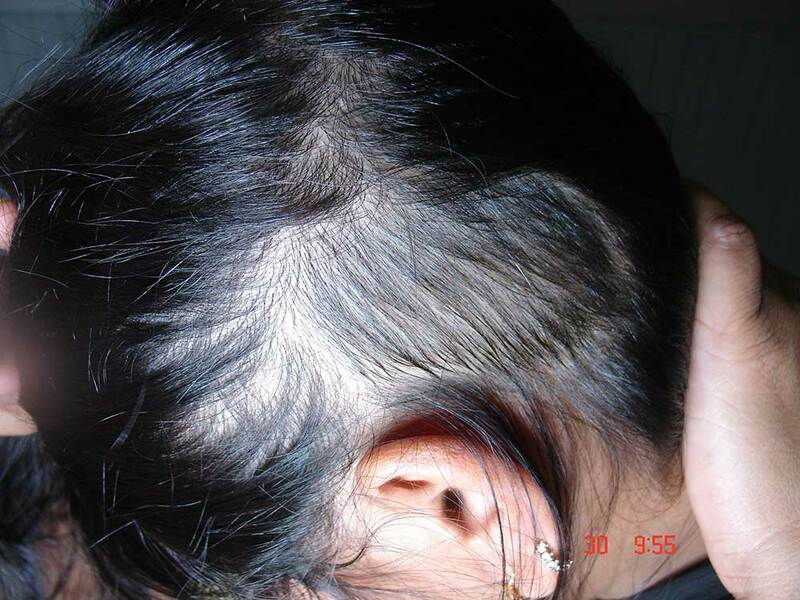 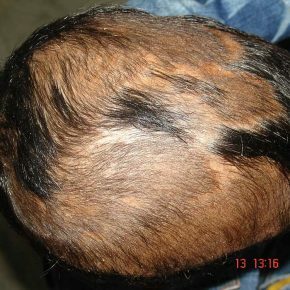 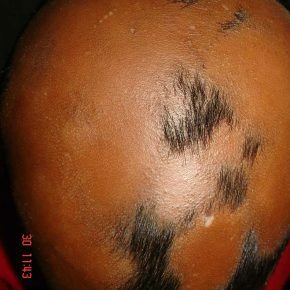 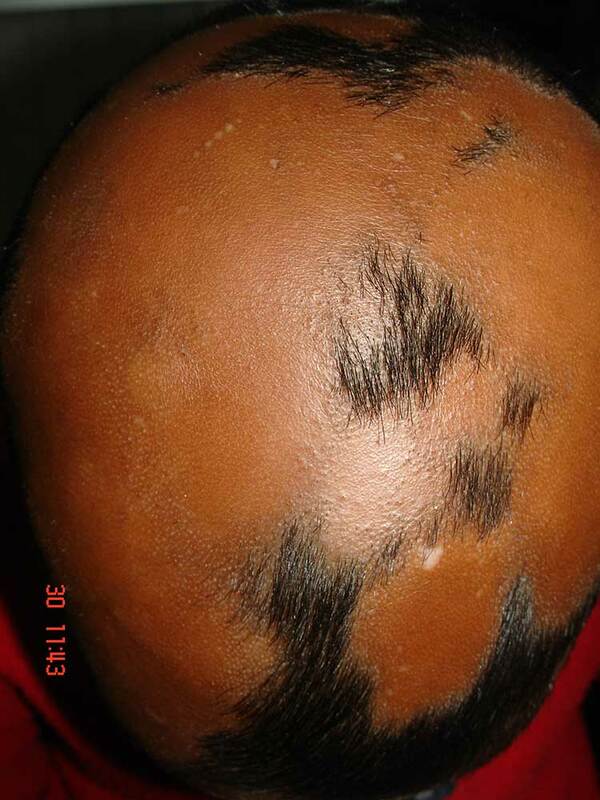 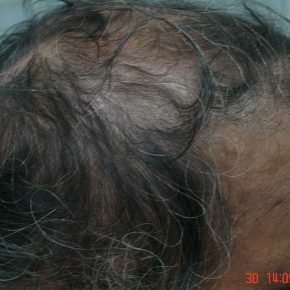 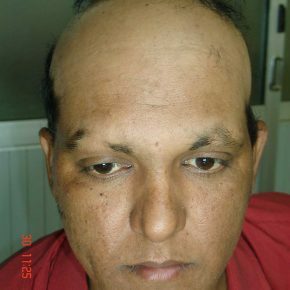 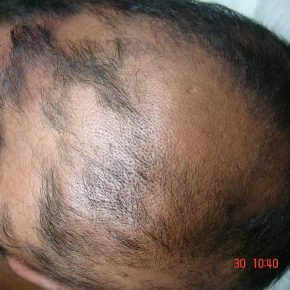 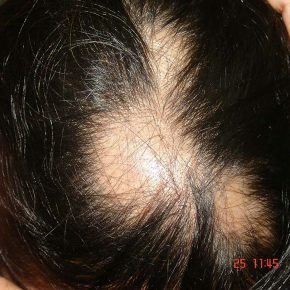 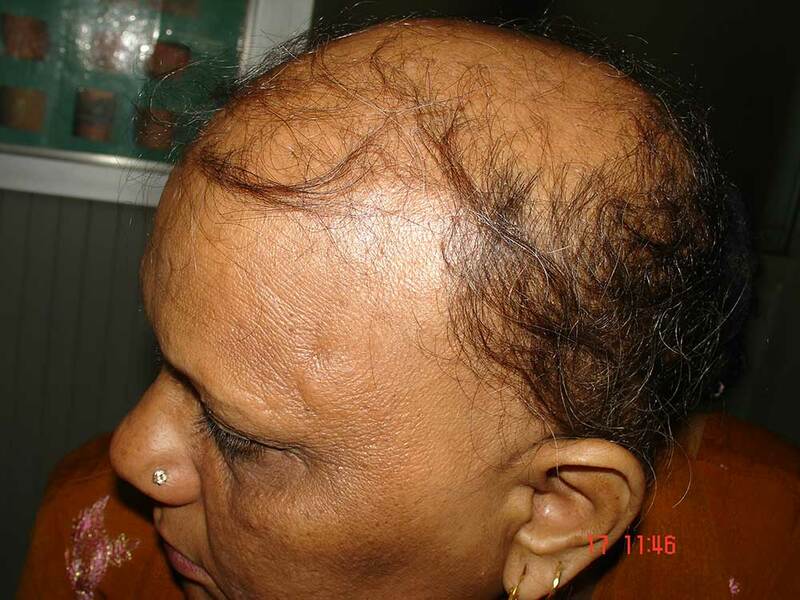 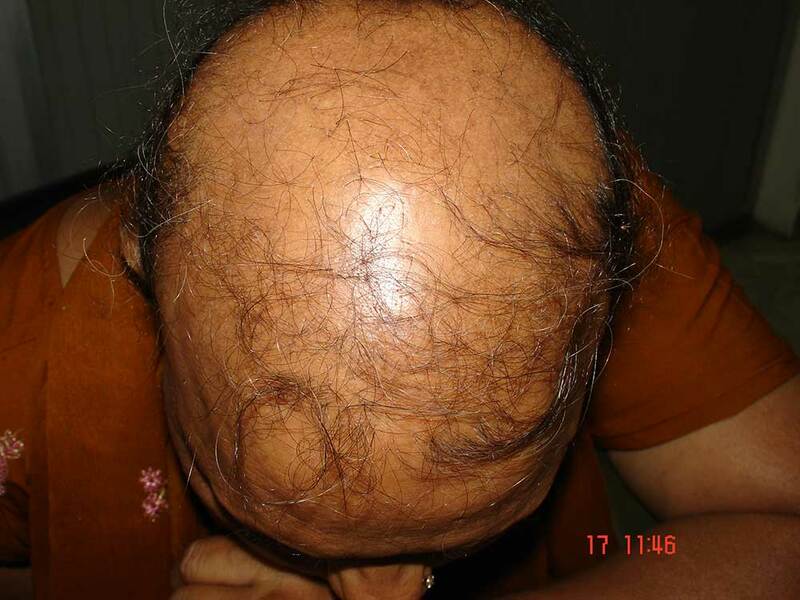 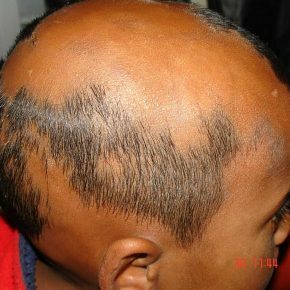 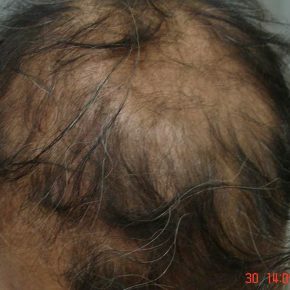 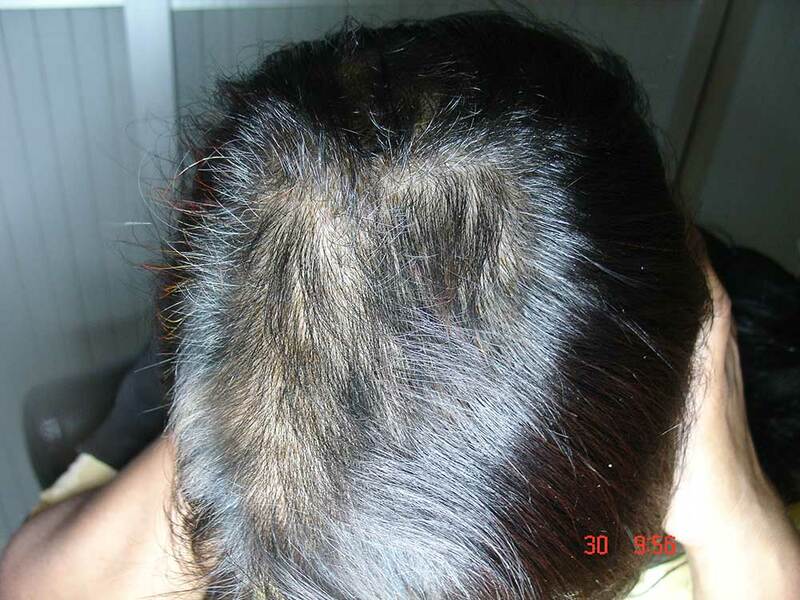 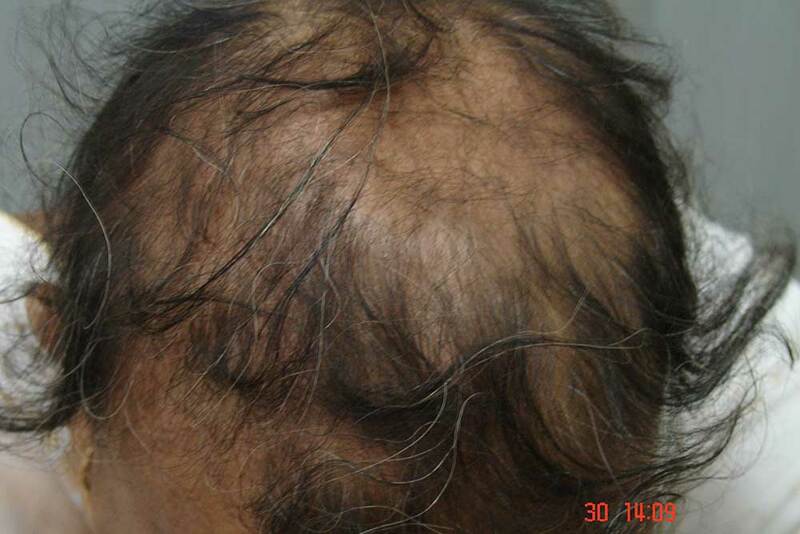 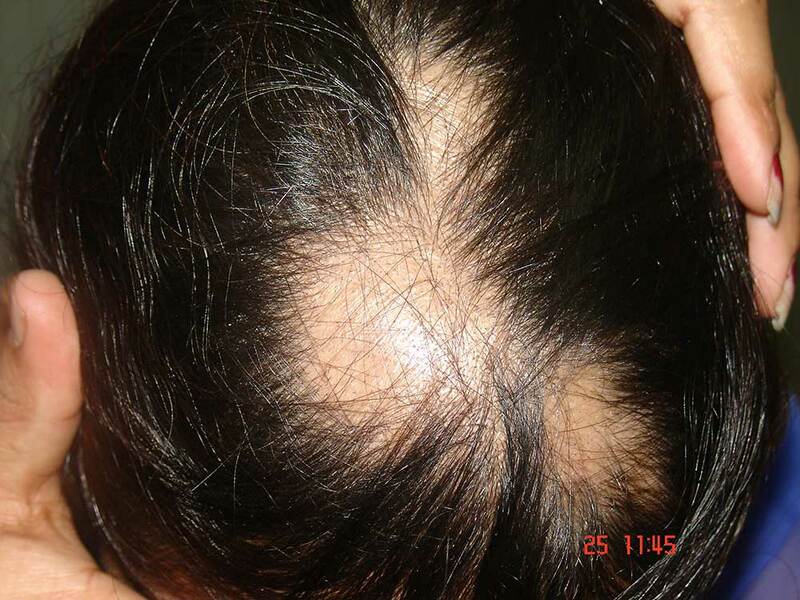 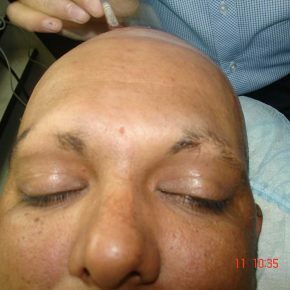 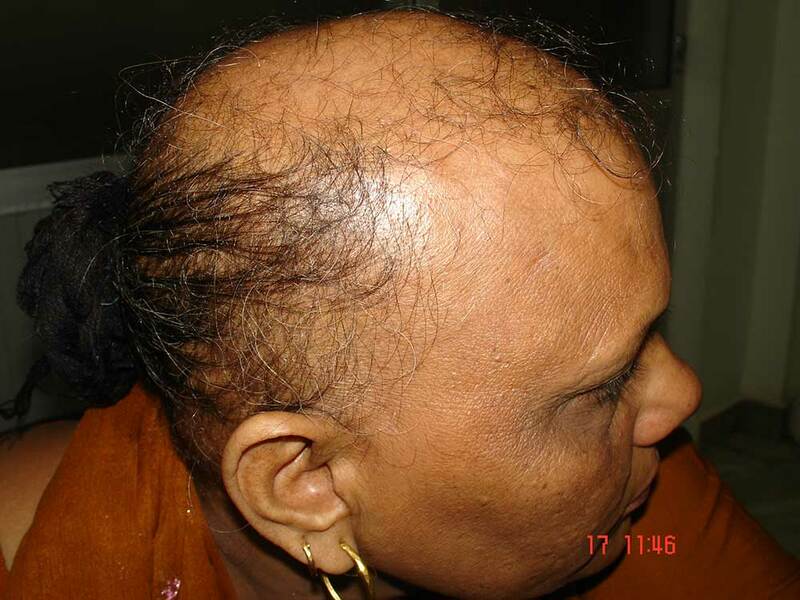 People with elevated cases of stress can acquire alopecia areata. 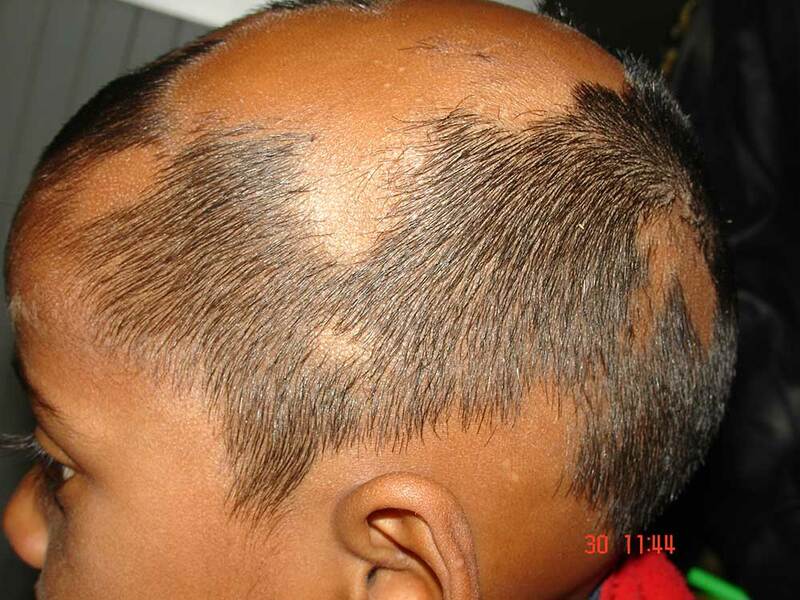 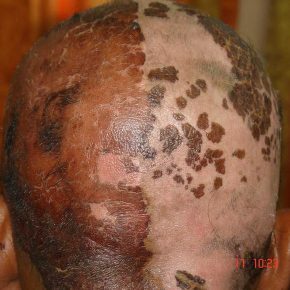 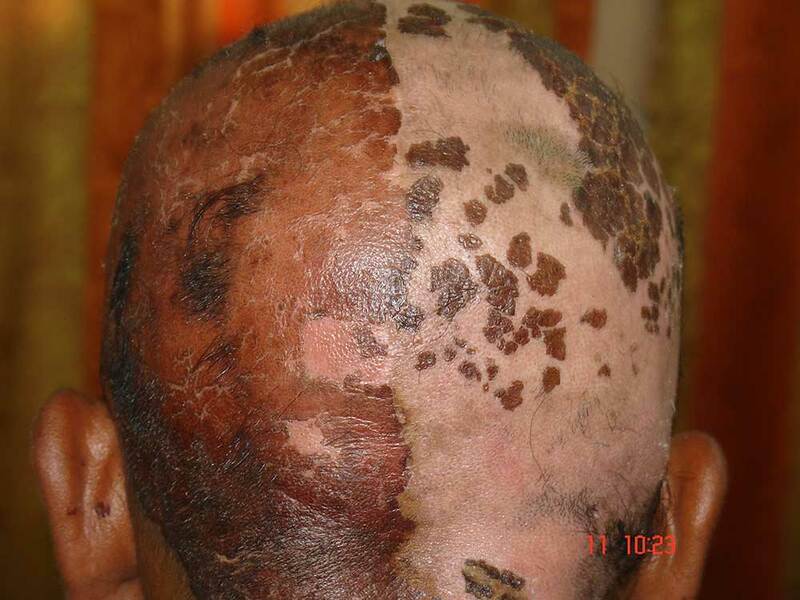 Vitiligo patients or those with chronic diseases have higher chances of suffering from alopecia areata. 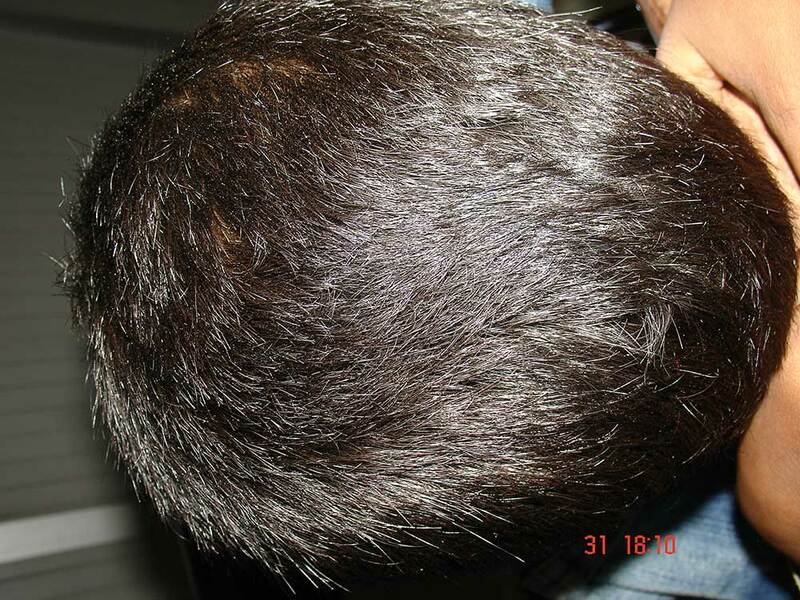 These are quite common; roughening of the nails, white spots, and splitting of the nails. 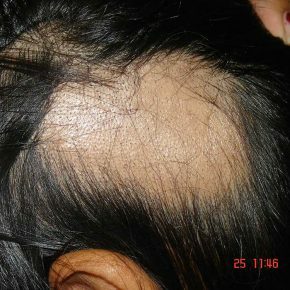 It occurs in areas where the patches are to occur. 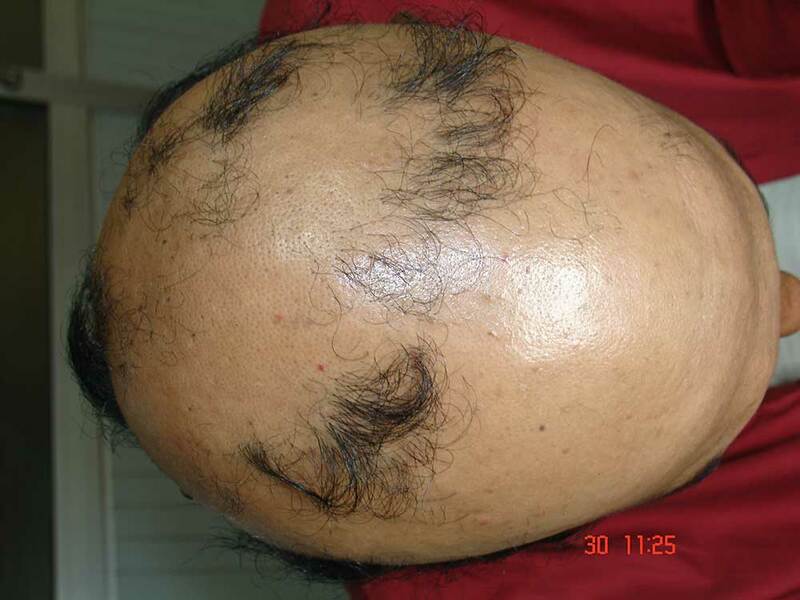 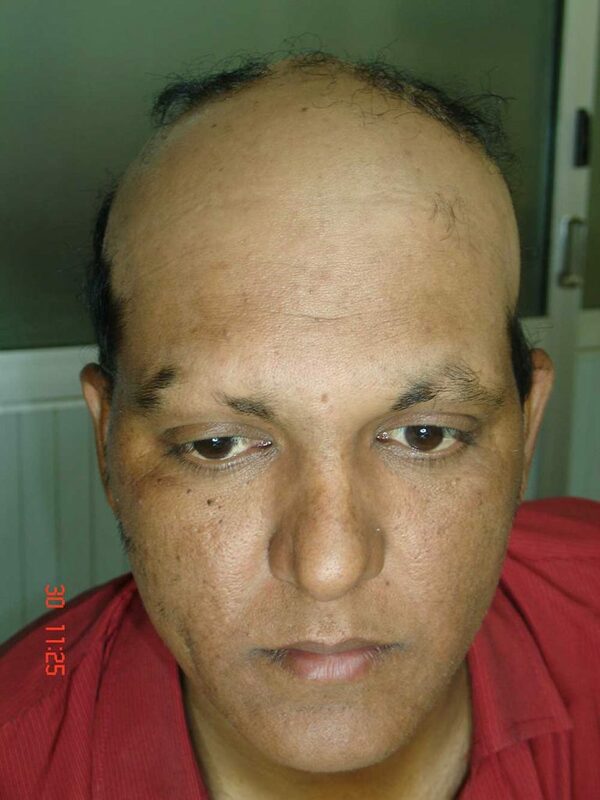 It’s quite tough to select the best hair transplant centre for treatment since there is no cure for alopecia areata. 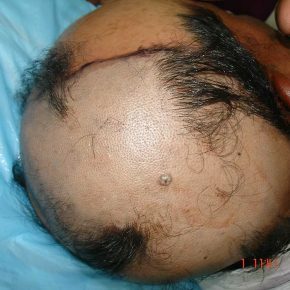 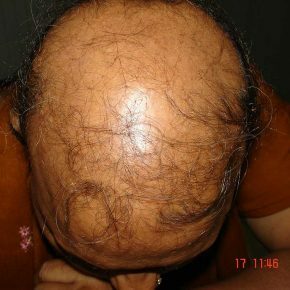 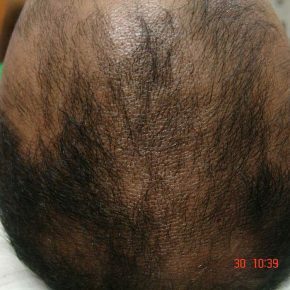 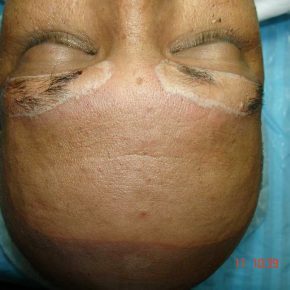 For effective Alopecia Areata treatment in India, one may meet the best surgeon (Dr. Mohan Singh) at Nri hair transplant centre. 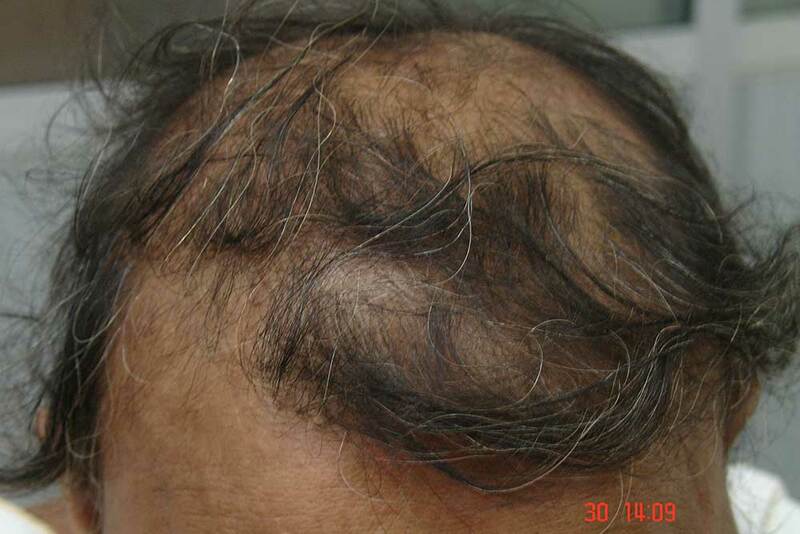 The renowned surgeon provides surgical and nonsurgical treatments for all kinds of hair loss. 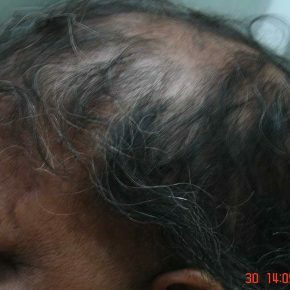 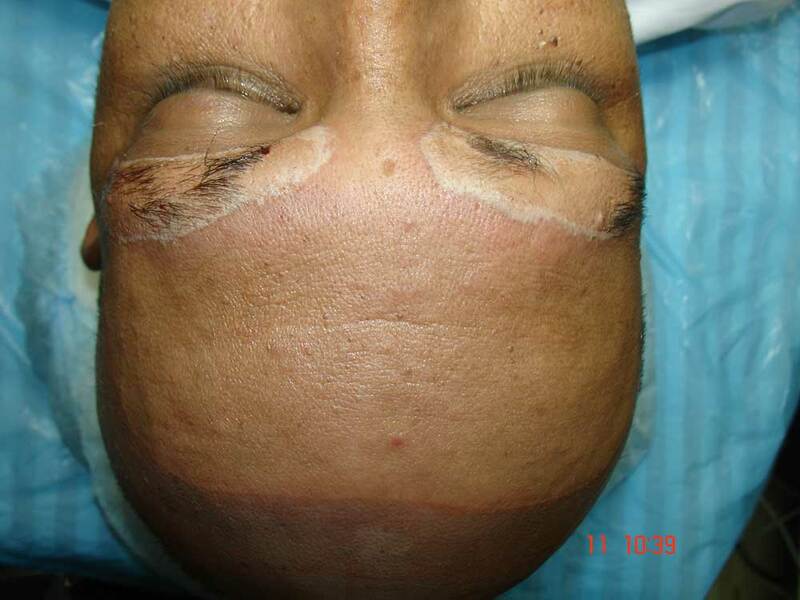 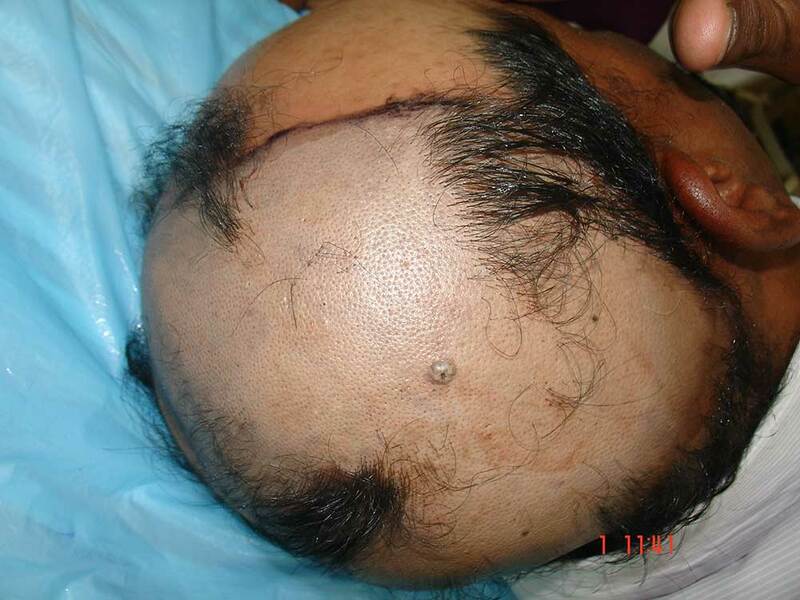 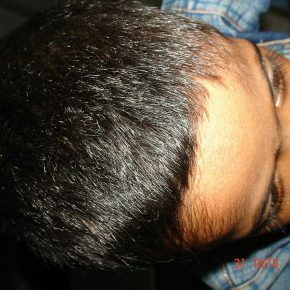 A hair transplant in India can also be considered to restore hair in the affected scalp regions.